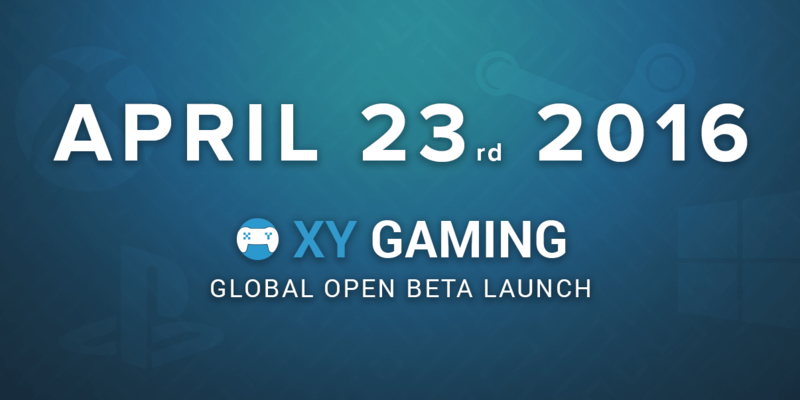 Home XY Gaming XY Gaming Global Open Beta Launch! First of all I would like to thank every single one of you that has been following XY Gaming(XYG) and pushing us to build a better product. I would also like to thank our closed beta testers. You have done a great job with suggestions and feedback that helped us focus on what is important. At XY Gaming, we really want to change the way that gamers get paid. 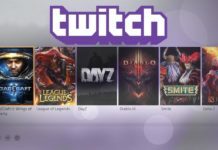 We have done this by allowing users of all skill levels to compete on the latest gaming platforms, in the top competitive titles, for real cash. To give you more control, we have also integrated Coins that you earn by logging in daily, allowing you to practice before you step up to the big leagues! We offer more than just a premium skill-based gaming platform, as we have built the first completely automated results verification system. This means no manual results need to be added by you or another user. 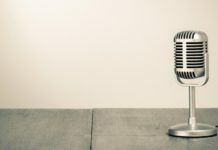 We make it simple… You win, you get paid! 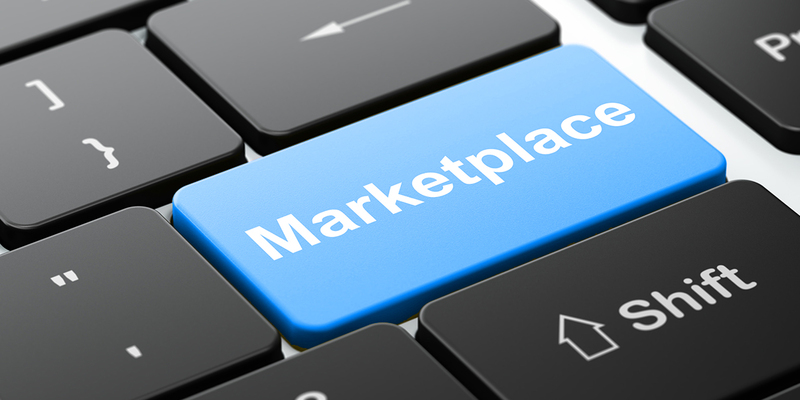 Along with this we have designed the platform to have a community backbone, with many other features that allow you to engage with the community and users on the site. But don’t worry, you can still stand out from the crowd with your own personalized profiles that show off your statistics in style! What Games will XY Gaming offer at launch? League of Legends, Smite PC(Xbone and PS4 will be live in about 2 weeks) and Starcraft 2 in 1v1. Who can I play against? As we are global from the start you can play against anybody anywhere in the world. To make it easy for you to choose an opponent we have created a skill rating system that kicks in after you play a few games. So you are in complete control of who you play, what time, what region and skill level. When can I play in teams? This is the next core feature that we are currently in the progress of integrating. We are looking at testing the team system next month and then integrating it into the website soon after. When will more games be added? When we integrate teams to the website we will also be integrating several other games at the same time. We will be announcing these games shortly after launch! What can I play for? You can play for real cash and Coins in 1v1 challenges. Shortly after launch we will be integrating teams as well as many other features and ways for you to challenge. Why is it still called “Beta”? This is because we will be working tirelessly to simplify, update and redesign features(many already planned) of the website. Once our current features are in their final form and we are confident we are providing the best possible service to you we will be moving out of beta to a full launch. To make sure that we keep you updated we will also be releasing a blog every 2 weeks detailing things that we have changed and upcoming features we are working on so we can get feedback from you! To help manage disputes and cheating, we can’t credit your winnings right away. The match will be flagged as won as soon as we detect the results, which may take a few minutes after the game ends, and then you account will be credited 5 minutes after that. What things can I expect to see in the future? These features will start testing and rolling out only a few weeks after launch. If you have any feature ideas or game suggestions please let us know on our forums. 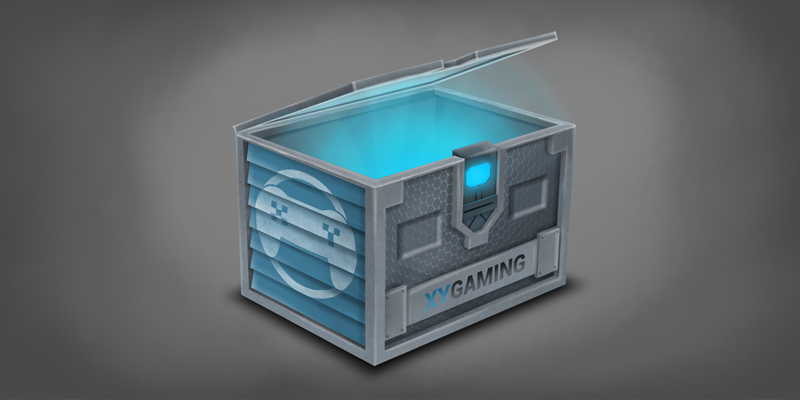 We have plenty of unique features and ways for you to win money and prizes on the XY Gaming. We have two ways for you to currently challenge on XY Gaming. The first is by directly challenging another user on the site (via chat, profile page or friends list). Alternatively you can post on the challenge board your available times and wager amount, and others can then challenge you directly. This gives you full control over who, when and what you want to challenge for. These challenges appear on the challenge board at random intervals for free cash and prizes. The first two users to signup then must play for the prize. We will be offering things like free cash, coins, games and more. For all of the games that XY Gaming support, we have built technology to retrieve and verify the results automatically. This means that you no longer need to rely on the “Honesty” of your opponent, and when you win… you get paid! XY Gaming has built a skill ranking system that tracks all users on the site separately for each game. After the user’s first 5 games they are then ranked between Bronze 1 all the way up to Diamond 5. This will go up and down based off who they challenge, their past game history and many other variables. This allows you to make sure you always have a fair game and are challenging someone of an even skill level. 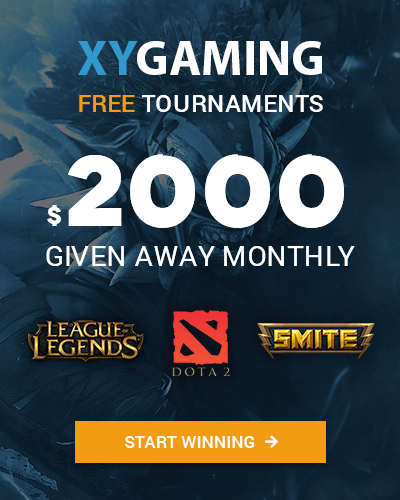 XY Gaming will be giving away hourly prizes every single day! At launch we will be giving away games, cash and other prizes every 3 hours. We will also be giving a major prize every 7 days! As we get more entries we will then be changing the time-frames so that we are giving away prizes more often. It is simple and easy for you to enter each of them and it is and will always be completely free to enter. Shortly after launch we will release a blog post detailing this page and how it works and update this post with a link. Yea We Got Jokes, So Ha! Somewhere along the way while creating XY Gaming… we went crazy and decided that we are pretty hilarious! 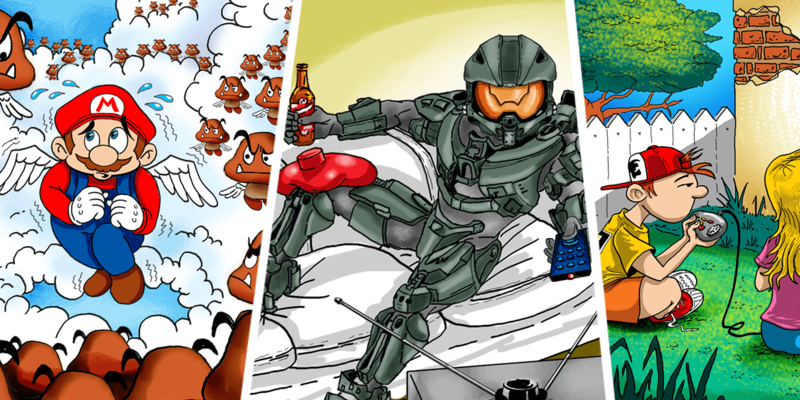 To fuel our desire to be hilarious and get credit for it we have created our very own gaming webcomic. We will be releasing a new comic every day until we launch and after we launch we will be bringing out a new one twice a week (Tuesdays and Fridays). 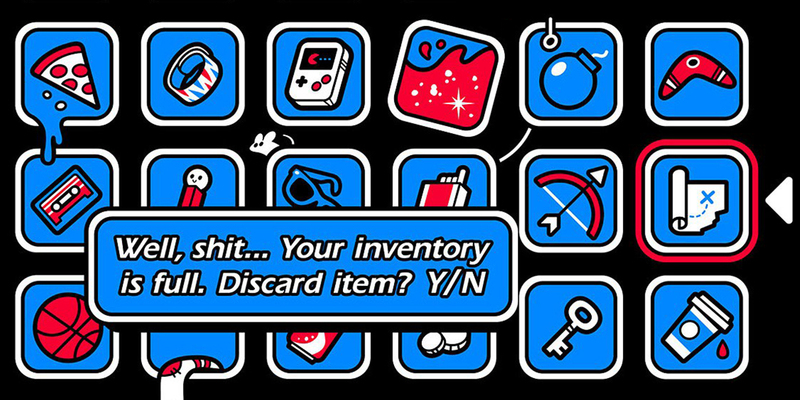 Previous articleIntroducing XY Gaming’s Weekly Gaming Humor Comic! 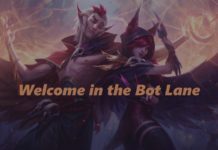 Bruisers and mages have taken over the botlane, are you ready?